Experience world class A-Team service! Search for an Avantic Residential community in your area. 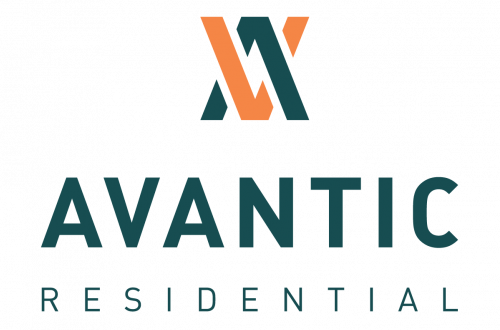 Avantic Residential is a leading, nationwide, multi-family residential investment and property management firm headquartered in Denver, Colorado. The Avantic approach is simple, to provide "best in class" property management service to our residents, clients and investment partners.